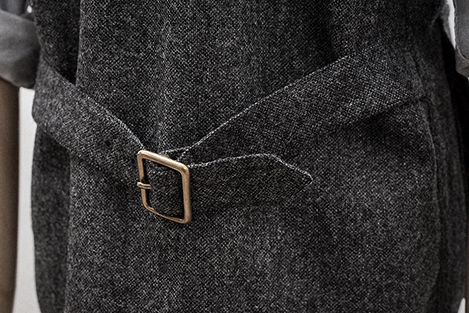 In case you were wondering... - Well Dressed Dad - It is a proper menswear blog. Like, with original words and opinions and suchlike. Given that my semi-popular and fairly regular feature Waistcoat Wednesday has been on a forced hiatus (due to running out of new waistcoats to review), a new waistcoat is a fine gift to get me this Xmas. Not only is it a gift to me, but also a gift that will be shared on to the sartorially inclined as well. How often can you give a gift that keeps giving? Surely a most compelling proposition! The must have waistcoat at this moment, and considering how few are produced, we are talking only a brief moment in history and they will all be gone, is this one: The SEH Kelly Bellows Vest! Once you have a certain number of items within a category of clothing, it becomes more difficult to find new variations. Which can be a good thing. If you´re on a mission to spread the word about the joy of armless attire, it means preaching the gospel on repeat. Not having any new material kind of takes the fun out of it, right? 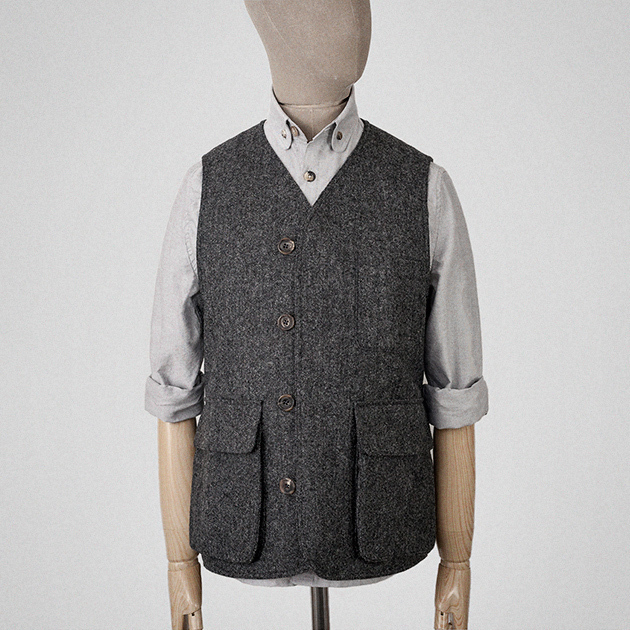 And this waistcoat certainly has a few features I´d like to go into more detail about. 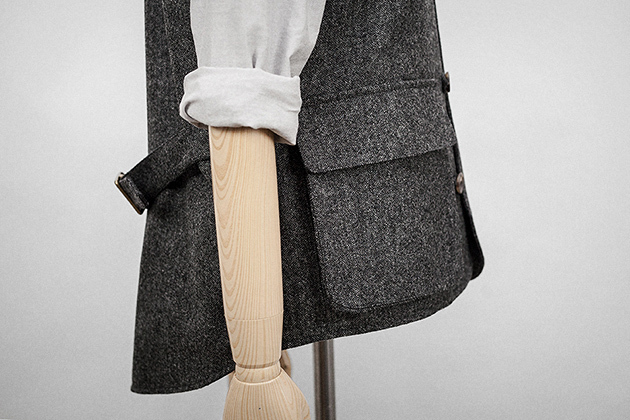 The innovative buttons, the fine hardware, the great-looking bellows pockets, and the cut on the rear. Excellent. So hear all ye merry men, show some Xmas spirit and hook me up. Send Paul at SEHK a message and say you´ll chip in. Shameless, eh? And if you´re thinking you´d look like a pretty dapper chap in one yourself, they´re available right now in the SEH Kelly webshop. Just don´t buy the last one in medium, OK?